NYP OnDemand has five services in its app which delivers services from Weill Cornell, NYP, and ColumbiaDoctors: Second Opinion, Urgent Care, Virtual Visit (telemedicine), Express Care (if you’re already in the ER, a virtual visit may shorten wait time), and Inter-Hospital Consult (a collaboration tool within the NYP network). At a recent Health 2.0 NYC Hospital Innovation Programs meeting, Jonathan Gordon (director of NYP Ventures) and Graeme Ossey (innovation manager) discussed its development (see video here, starting at 18:06, about 15 minutes). Tyto Care’s portable diagnostic device includes an FDA Class II cleared digital stethoscope, a digital imaging otoscope for ear exams, a throat scope, a skin camera and thermometer swipe. The Tyto home device includes video guidance instructions as part of the smartphone or tablet platform and connects to an online platform to send the information, either in real time or store-and-forward, to a primary care physician the user selects. 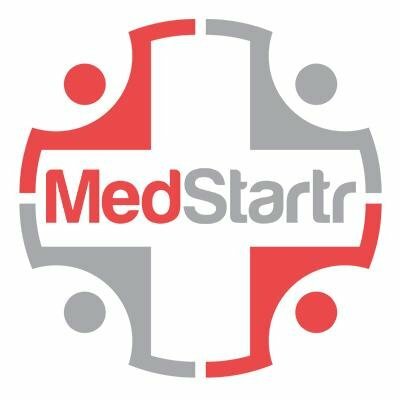 Currently, they are working with American Well [TTA 2 Dec] and announced in the past month partnerships with Miami Children’s Health System and Allied Physicians Group, a 35-location pediatrics and specialty group headquartered in Melville, NY. What’s New? ATA’s Experience Zone demonstrates how management and monitoring capabilities can reduce time and costs, and first and foremost save lives. In the Simulation Area, participants can receive a 15-minute guided tour of four common environments – an ICU, ER, doctor’s office and senior living facility – to learn how telemedicine services are best utilized in these areas. More than 6,000 healthcare and industry professionals, including 1,000 C-level executives, are expected to attend this year’s event in Orlando. Our Readers save 15%–advanced registration rates are available through the end of the week (25 March). Our discount is good till registration closes. Click on the link in the advert on our right sidebar or here. 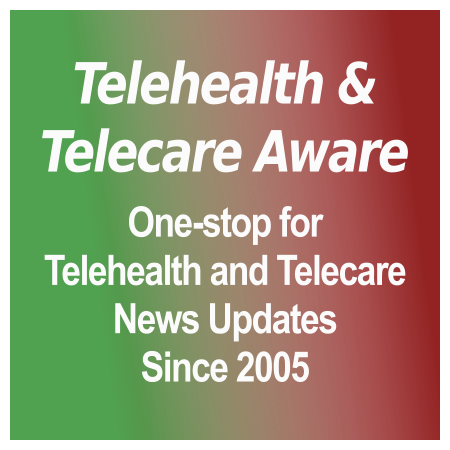 Twitter: @AmericanTelemed and #T2Telehealth TTA is again this year a media partner with ATA of T2 Telehealth 2.0.